Schedule basic services and we come to you. 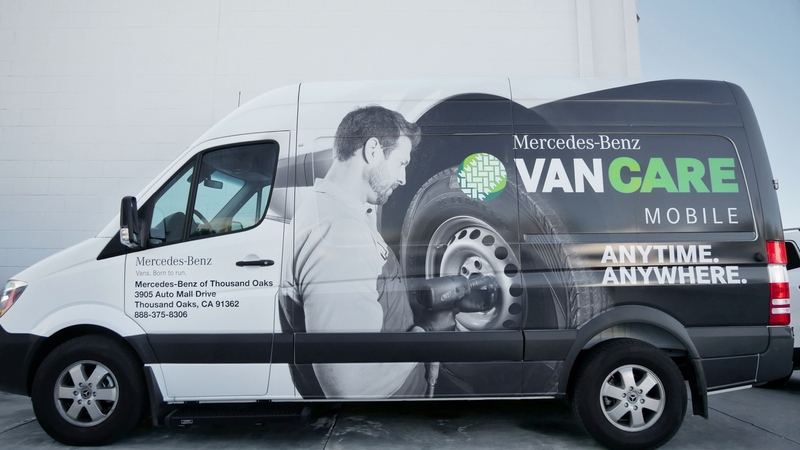 Whether you’re at home, at work, or just don’t have time to get over to our Thousand Oaks service department, our mobile service vans bring the same world class service experience right to your door. 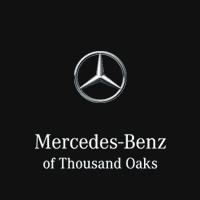 Mobile service from Mercedes-Benz of Thousand Oaks is available for most routine maintenance and services such as Service A, Service B, and battery replacement. 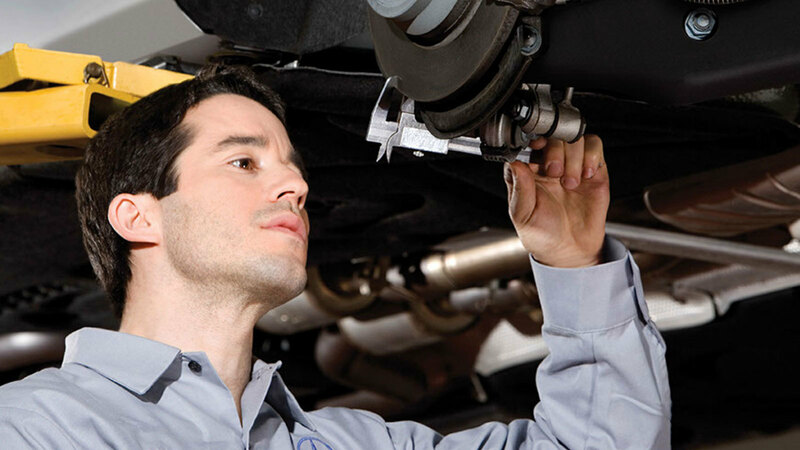 Call us today to schedule your mobile service appointment and our factory-certified technician will come to you!